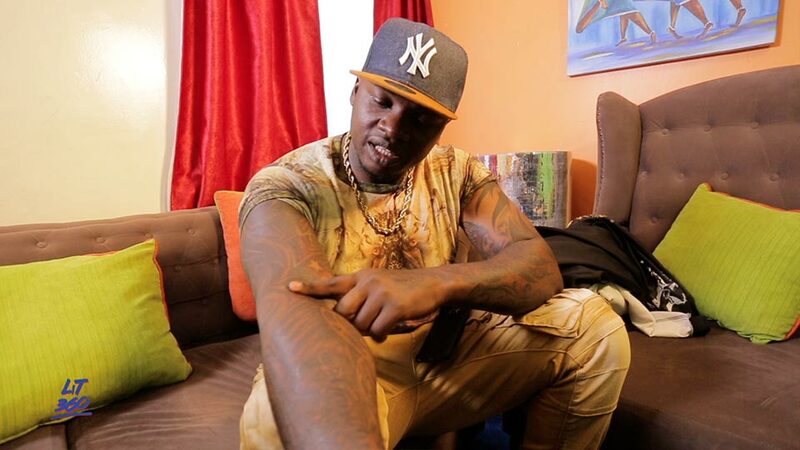 You have probably looked at Khaligraph and wondered why he has so many tattoos. Or what all those tattoos at about. 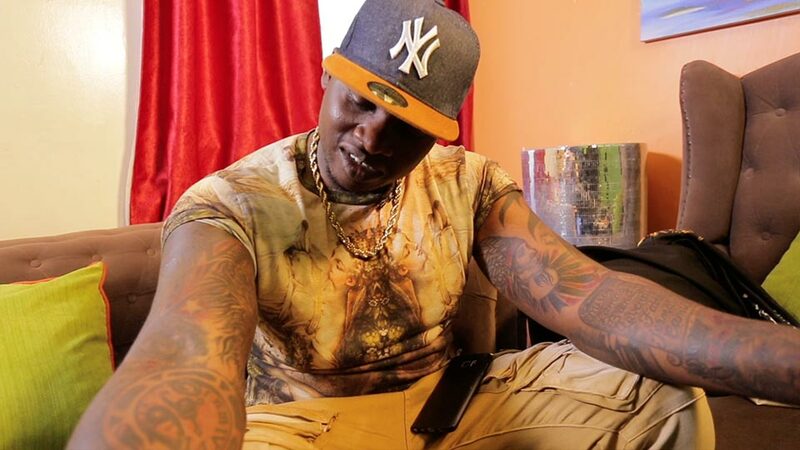 Well, so apart from talking about his music, we got Khaligraph to take us through what each of his tattoos are about — one more reason why you cannot miss the #LIT360 show this week. STAY TUNED! Both his arms are full of tattoos. See the list on his left? That is his family. Tune in to the show for details. There is one tattoo on the neck which you cannot see except you tune in to the show. Like totally! That arm is covered with tattoos! You seriously have to watch the show to for all the details. 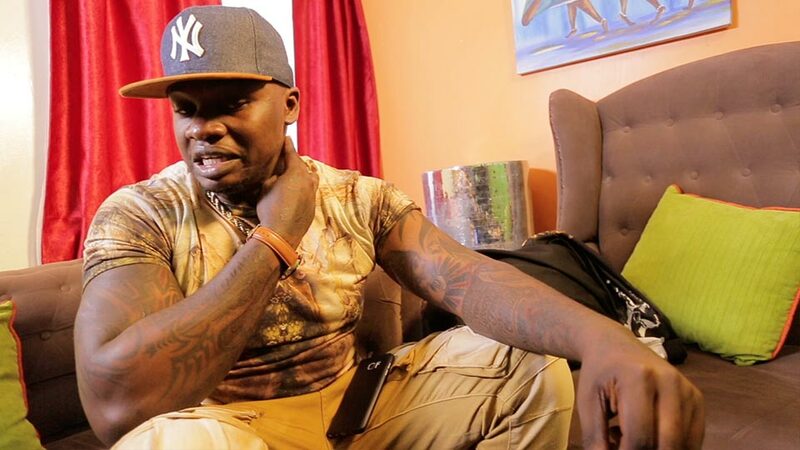 Catch Khaligraph on #LIT360 this Thursday at 10PM on NTV for useful lessons about strategic tatooing? That is for you to find out. Well, do you have a tatoo? Tell us what it means.